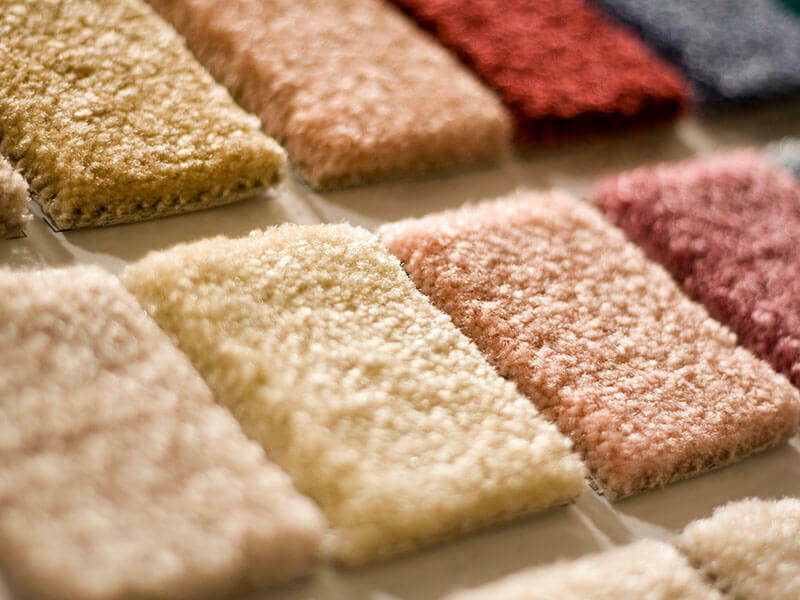 Whether you’re seeking comfort in luxury through carpet for your home, or you want to present the best version of your company to clients, customers and guests, you need look no further for prestigious carpet supplies than John Frederick Ltd. Through the selection of the right carpet and a superior quality material, you can create the right look and feel for your home or business, regardless of whether you have a large or small space to cover. 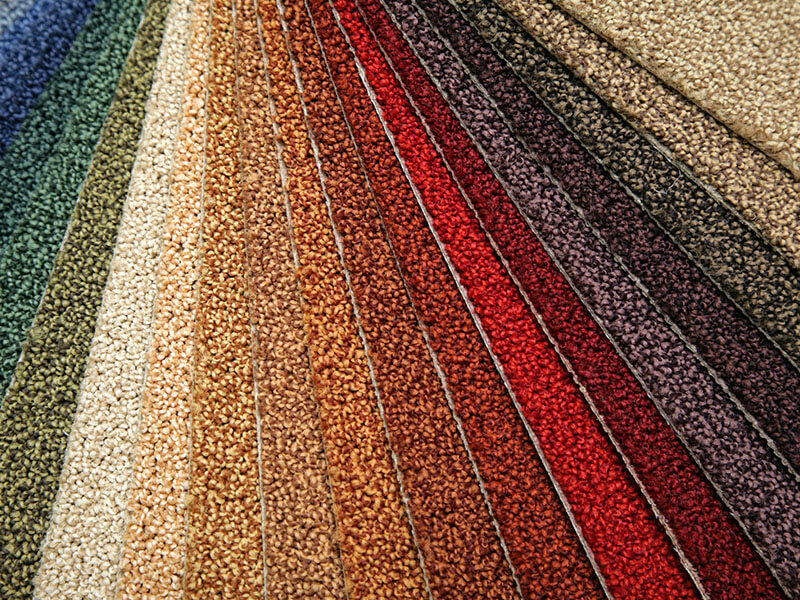 Traditional, period or modern, we have residential and commercial carpets to suit all properties. Helping to transform homes for over 85 years, you can trust our dedicated team to recognise your needs and tastes, bringing you the best selection of carpets, rugs and smooth vinyl flooring. We have royal history as well as experience working with museums, hotels and other high value properties. We’re happy to work with housing developers, homeowners and business owners, providing our expertise as well as products which are at the forefront of interior design fashion. 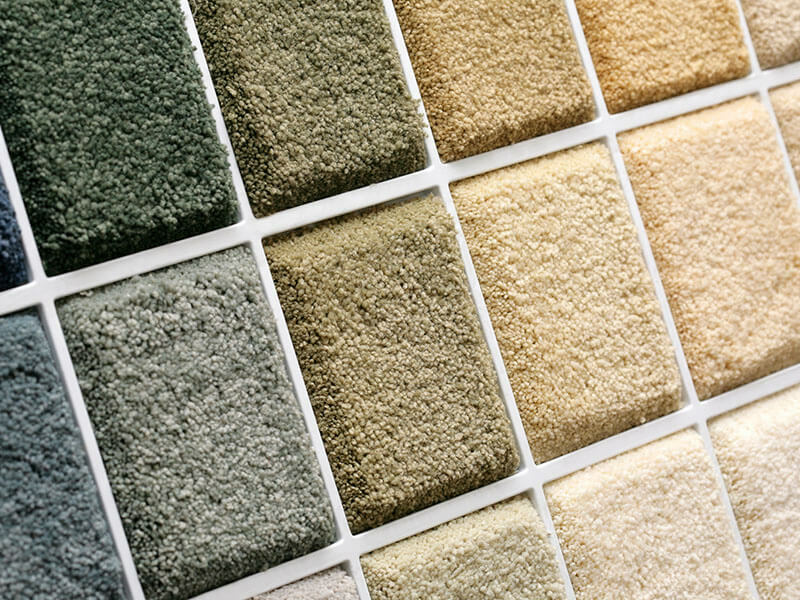 You can also view our carpet and flooring products at our showroom, giving you the chance to select the right materials and finishes for your home or business. 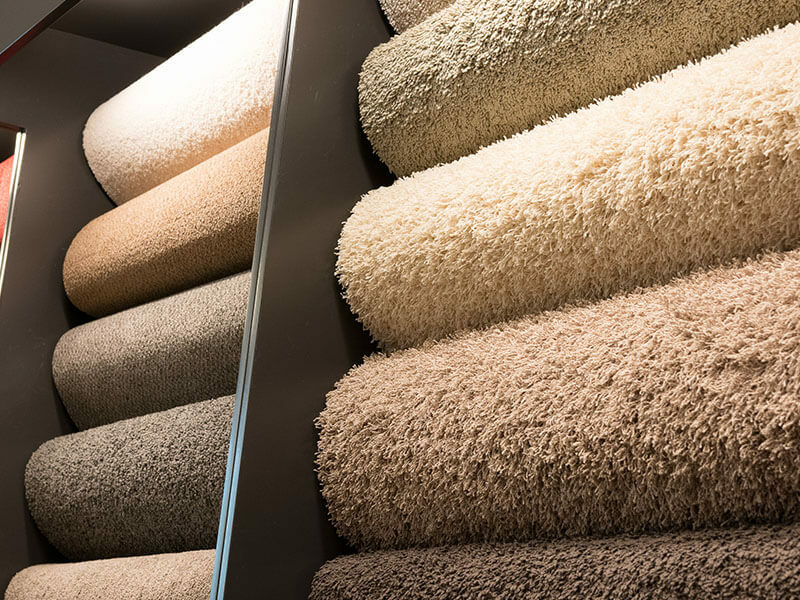 If you’d like to have your space measured and view our stunning range of options, or for more details on domestic or commercial carpet and flooring supplies available from us in London, get in touch today and our professional team will be on hand to assist you.